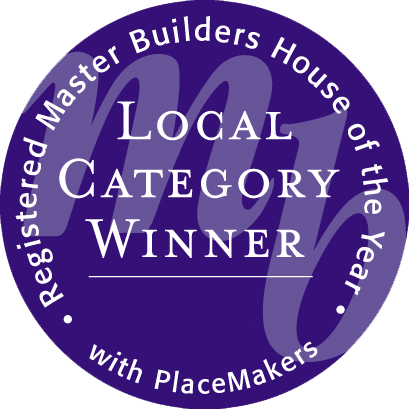 Awards - Ken Anderson Building | Blenheim Builder, Construction Marlborough, Master Builder Marlborough, Blenheim Building Welcome to our site. 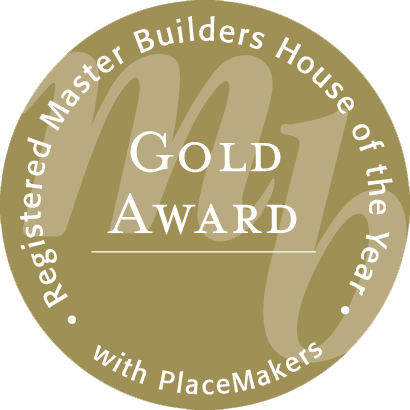 The Registered Master Builders House of the Year, is New Zealand’s premier residential building awards programme. 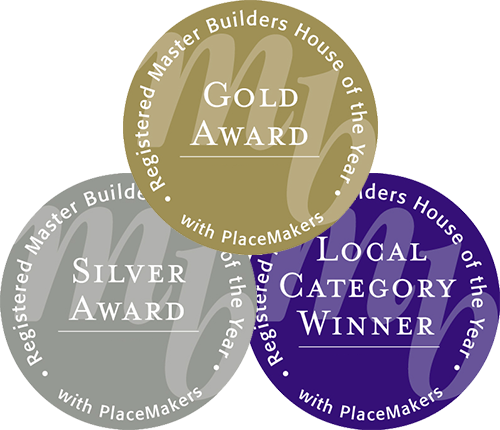 These awards have been running for over 20 years, and recognise excellence, quality and innovation in building work. 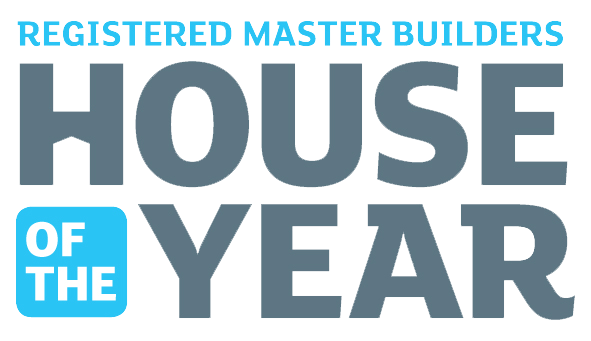 The House of the Year awards are a fantastic way for builders and their clients to celebrate the completion of outstanding building projects. The judges focus on how the job has been executed and the quality of the workmanship.